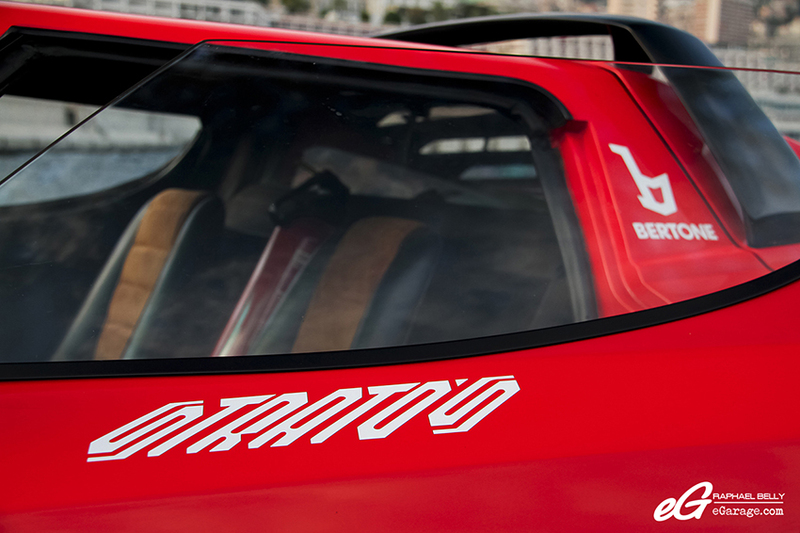 A few months ago, after I published some photos of a Lancia Stratos, I received a private message congratulating me for the “beautiful pictures of my Stratos”. I was pleasantly surprised because it’s rare that simple photos of car-spotting cause this kind of response. Most of the time the pictures are published and it is very rare that they find the eyes of the owners. 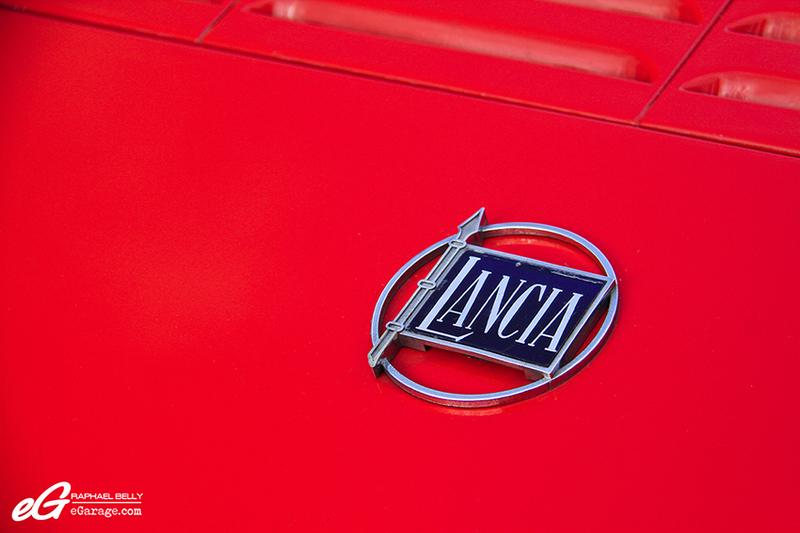 I thank him for the response and immediately I propose a photography session with the car…and he accepts! We agreed on the place and date and here you find the fruits of that special day. 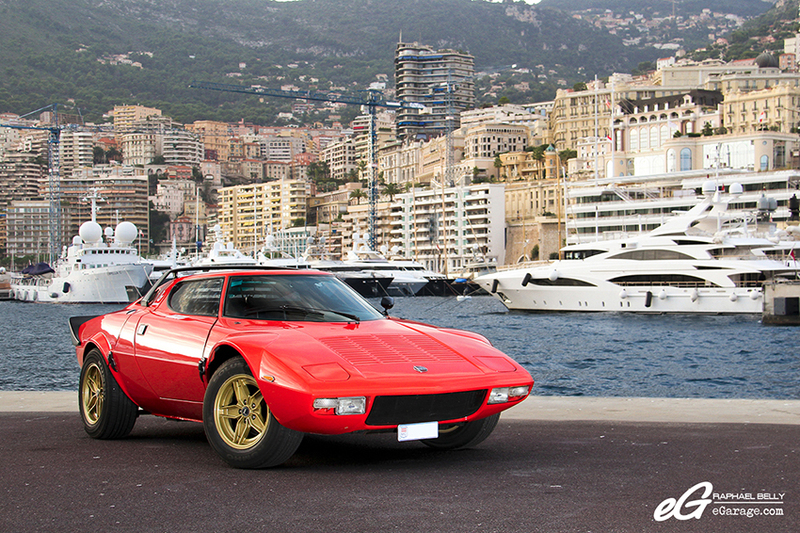 When I arrived on the main dike of the Monaco Port Hercule, the car was already there and ready to be be photographed from all angles. The owner waits closeby. 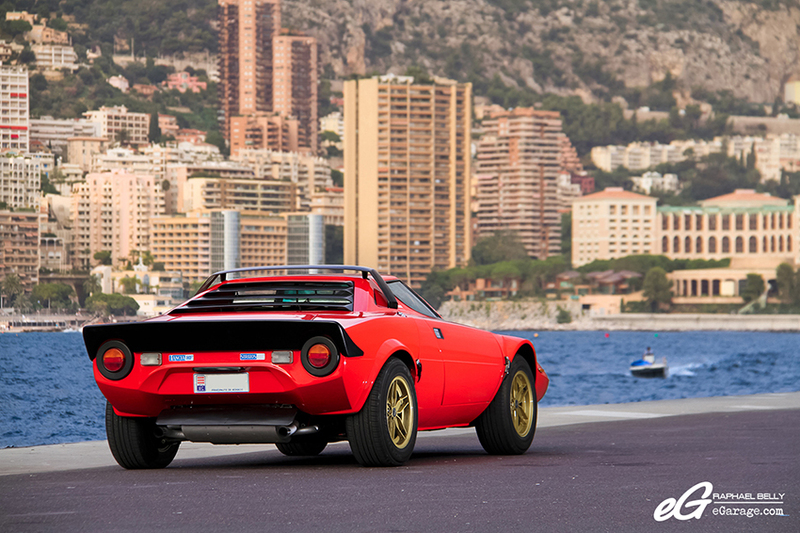 The Lancia Stratos, or Lancia Stratos HF, is a rally car built by the Italian brand Lancia. 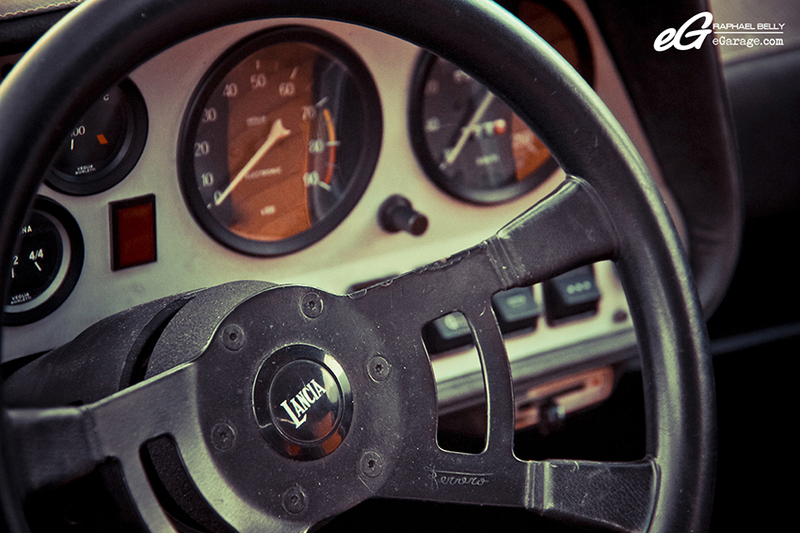 It won three consecutive titles (manufacturer’s ranking) of the World Rally Championship, in 1974, 1975 and 1976, as well as three other consecutive titles in European Rally Championship, in 1976, 1977 and 1978. It was nicknamed “the beast to win”. 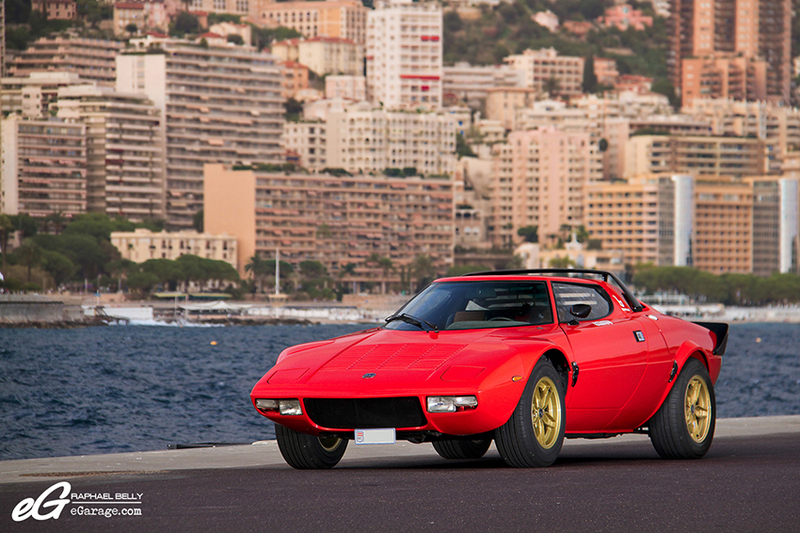 The original drawing of this car, was due to the sharp pencil of the great masters Nuccio Bertone and Marcello Gandini. The definitive version was very different from the presentation model, with the appearance of a vast glazed cockpit overtaking the body. The motor, with the central-back transverse engine producing 190HP, taken from the Ferrari Dino V6. 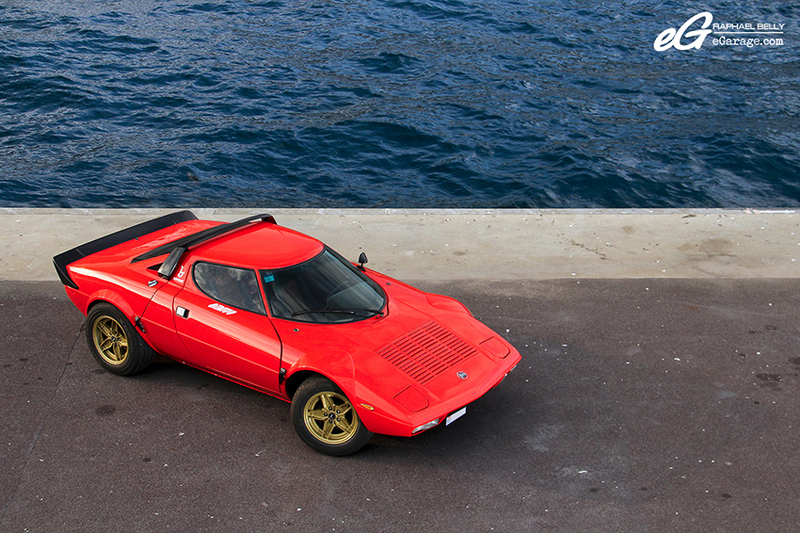 The Stratos was the first car designed with the aim of the international rallies. This allowed her to win in front of other models, which, at the time, were simple adaptations of versions initially planned for the road use. 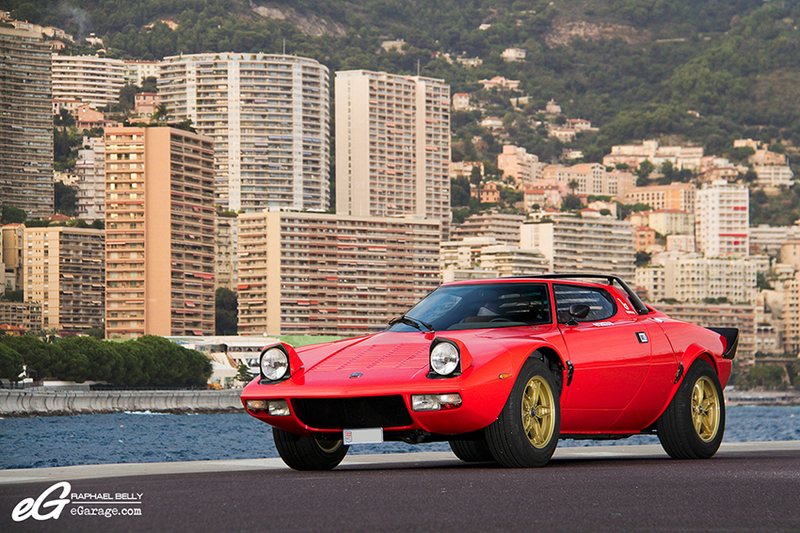 Only 492 cars were built, besides 3 development prototypes. 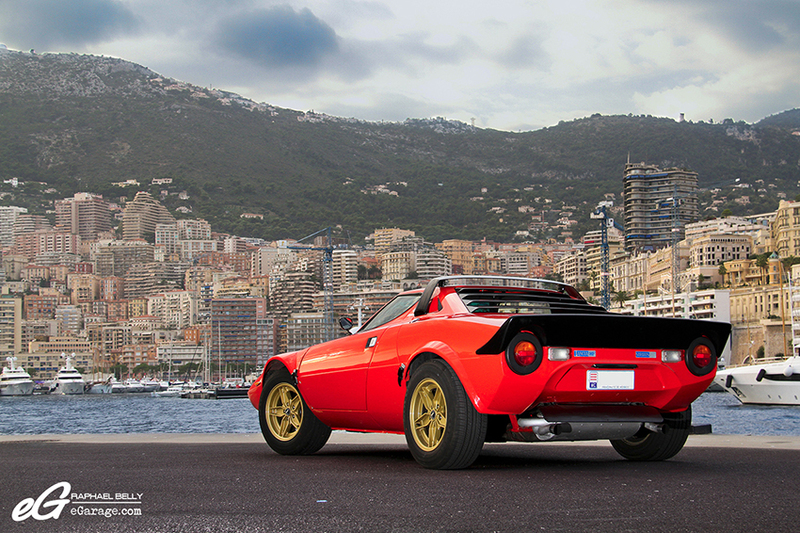 I wondered why the owner fell in love with the Lancia Stratos HF because he seemed very young to me. Not that it is a “old man’s” car but it’s not common to see young people with this type of car. We see more often young people of his age in Ferrari 458 Italia or in Mercedes SLS, especially in Monaco! But it’s all to his credit and it titillated my curiosity on why he chose this car and what story hides behind this car and this man. While we speak about the car we rarely pry our eyes from the camera and we forget to lift the headlights! Fortunately we made up for it by making a last series of pictures with the front lights opened . About 1 hour later and after some great words shared with the owner, the only thing remaining is for me to thank him for the pictures and the story, and wishing him good luck in restoring the another one, hoping to meet him again in one year when the other one will be finished.